Visually stunning and providing a range of interesting manipulative activities for a single child or group of children playing and exploring together. 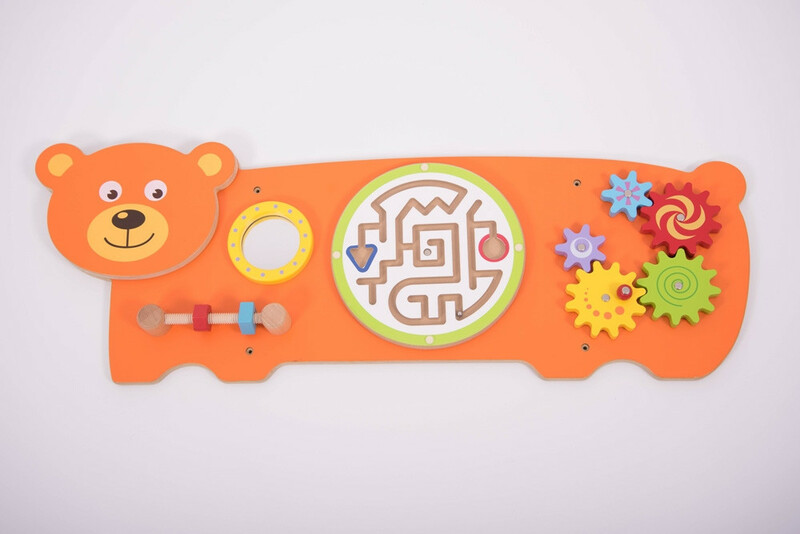 Excellent for the development of hand-eye coordination, finger control and fine motor skills. Also providing problem solving challenges appropriate to young children whilst engaging children in conversations about what they are doing.